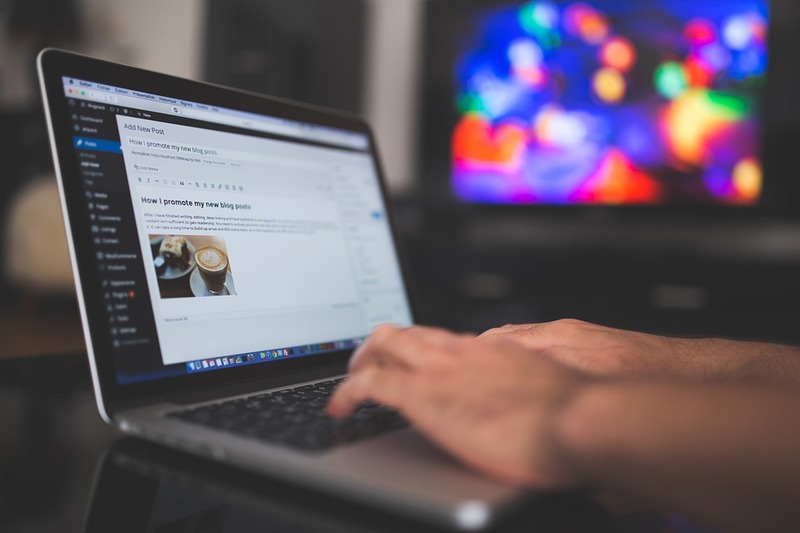 If you have a business, you need a blog! There’s simply no better way of engaging with your potential customer / client base, generating buzz and interest about your business, sharing positive feedback and promoting awareness of your brand. While the demands on your time and resources may necessitate a degree of outsourcing for your content marketing strategy (check out Digital Logic if you think you may need help with this), you should certainly ensure that you at least dedicating some of your efforts to ensure that all of your content marketing bears your own unique voice. It’s your business, after all. Regardless of your level of involvement in terms of actual content generation you need to ensure that your content marketing strategy is working for you, and if you can sidestep these five common pitfalls, it will be! While meaningful and engaging content can be done on the fly, there’s really no substitute for planning your content schedule at least a week in advance. This way you will always have a good idea of what content you will be generating and your content will be posted and shared at predetermined regular intervals. No more allowing your content strategy to be derailed by a busy day or creative block. Before you put paper to pen (digitally speaking), you should have a clear idea of who your content is aimed at and who you expect them to share it with. Your content should engage with your target demographic and be shared predominantly within that demographic. This will also help you to determine your metrics for successful engagement (more on that later). This is an easy trap to fall into, especially if you are doing all of your own writing. Writers tend to write to their own strengths and while this is understandable it can lead to samey or homogenous content. Readers are capricious and love variety. Try and vary your contents from lists to product comparisons to reviews to op-eds. If you’re sharing your content on social media, the chances are it will be viewed predominantly on mobile devices, so poor mobile optimization is the surest way to ensure that your engagement rates nosedive. Whatever platform you use for your content generation make sure that it offers good quality mobile optimization for text, images and video embeds. There’s a common tendency to assume that once your content is posted then people will find it. This is definitely not the case. Think how many new followers you get on your social media profiles. Do you think they’ll trawl back over your catalogue of content? Some may, sure, but for most you need to be proactive. Share regularly, especially if you’ve written something that pertains to a trending topic, current news story or a new development in your industry. You should be keeping a constant eye on your metrics, reviewing them at least once a week, so that you can measure hits, click through rates and average length of engagement. Hit rates may seem impressive but they’re hardly an accurate measure of the quality of engagement. Look at who is engaging with your content and where and ask yourself whether you’re making sure you are appealing to them. By avoiding all of these common hurdles you’ll be well on the way to running a successful and well managed content strategy.